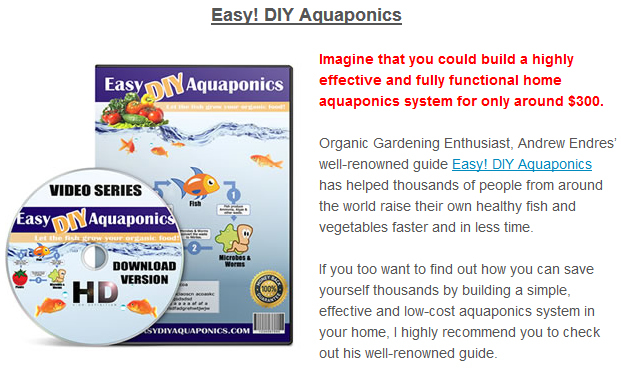 Ok, firstly, here a list of the things that you need to get started. 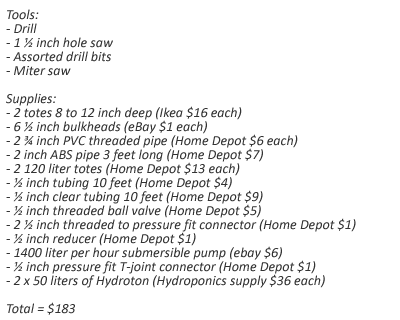 Most of these items can be obtained in your local hardware store or even the Internet for a very low price. 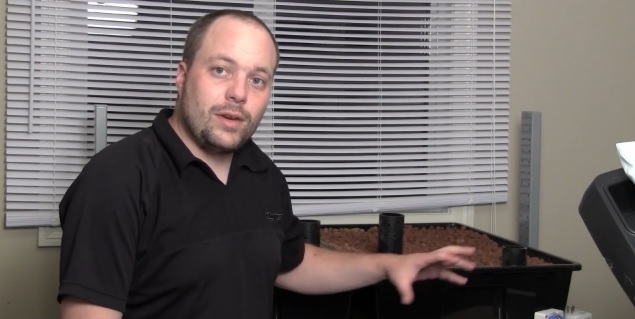 Watch the video below as Robert takes you through step-by-step his process of building a desktop aquaponics system. 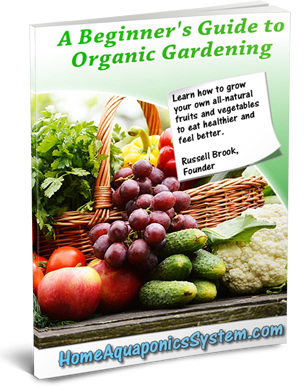 Skip to 0.55 seconds to go straight to the first step of the process, which is making the grow bed. 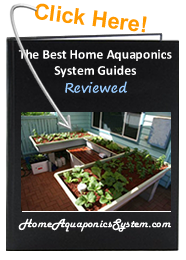 If you want to find out how to build an outdoor aquaponics system, I highly recommend you to check out the Easy! 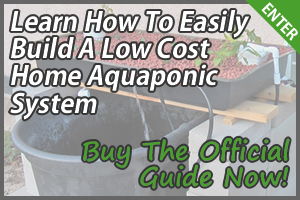 DIY Aquaponics guide where it also shows you the complete step-by-step process, very much like the what’s shown in Robert’s video, but with more information in regards to system maintenance and cooking healthy food.